St Johns Lane serviced offices is a well-priced Business Centre which is situated perfectly between Farringdon and Barbican tube stations. 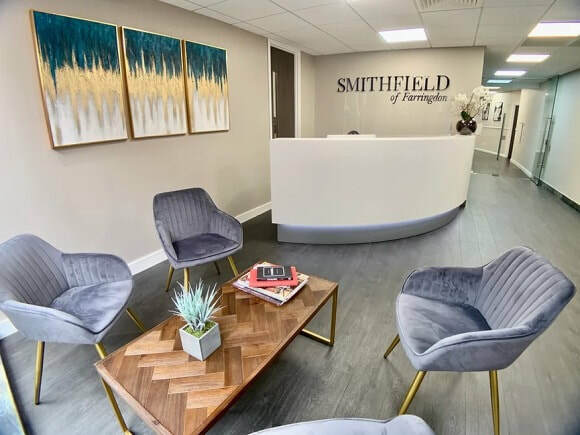 With furnishings optional, these offices to rent boast large windows for good natural light and are pre-installed with information technology and telephony wiring which is ideal for a quick and easy move in period. The building also includes meeting rooms that can be hired by the hour and a manned reception on the ground floor to greet guests to the property. With a variety of sizes available for let, these serviced offices in London are ideal for up-scaling and down-sizing.